Home / apple / celeb / gadget / iphone / iphone se / news / smartphones / tech / What’s the difference between iPhone SE, 5S, 6 and 6S? Find out here! What’s the difference between iPhone SE, 5S, 6 and 6S? Find out here! American tech giant Apple Inc has released a new 4-inch iPhone model which apparently looks like their older models – iPhone 5 or 5S – but with more improved features making it on par with the iPhone 6S. So basically, the phone is just a combination of iPhone 5 and iPhone 6! 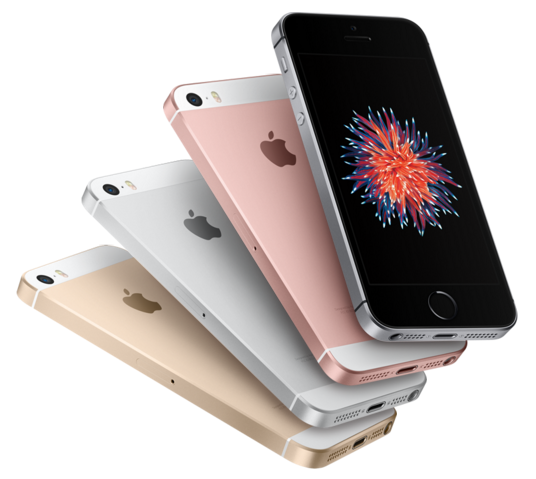 The purpose of the introduction of iPhone SE – which stands for Special Edition, in case you’re wondering – is designed for people who prefer a phone that can fit perfectly into the palm of their hands, and also the pockets of their jeans! But is the new smartphone really worth buying? How else is it different from the previous models? 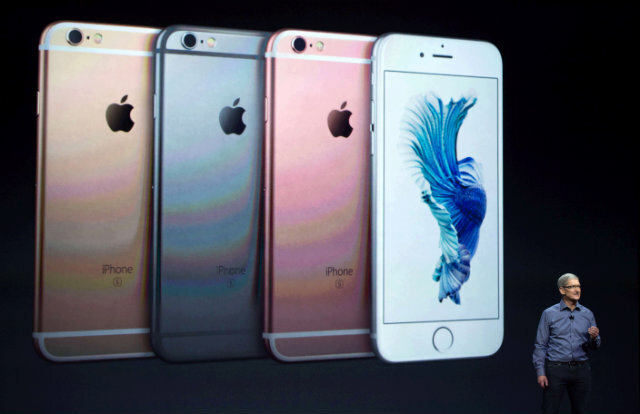 Here we compare the specs and features of the new phone with iPhone 5S, iPhone 6 and iPhone 6S. Although certain aspects may differ, all of the four smartphones have the same pixel density which is at 326ppi, have no memory card support, use Thunderbolt USB hub, and have a fingerprint scanner. We feel that the iPhone SE phone is still inferior than both the iPhone 6 and 6S (due to its smaller screen size and lower resolution) though it is slightly superior than the 5S (higher camera megapixels). But hey, if you like phones that are small in size, than this phone is worth the trade!